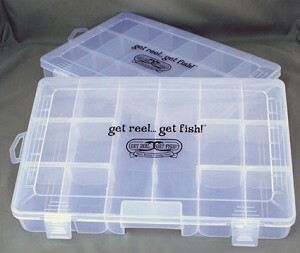 Mutli- compartment adjustable plastic Lure Tray - as many as individual 18 compartments All are Ultimately adjustable. 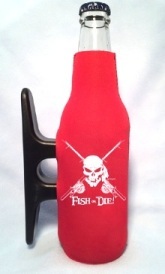 Accommodates many different Lure, Hook, and Tool sizes. Dealers....SAVE with case pack of 25 trays!